What does a sweatshirt that matches your G-1000 trousers look like? Greenland Lite Sweater is the answer – a simple base garment that lets you enjoy life’s simple pleasures. 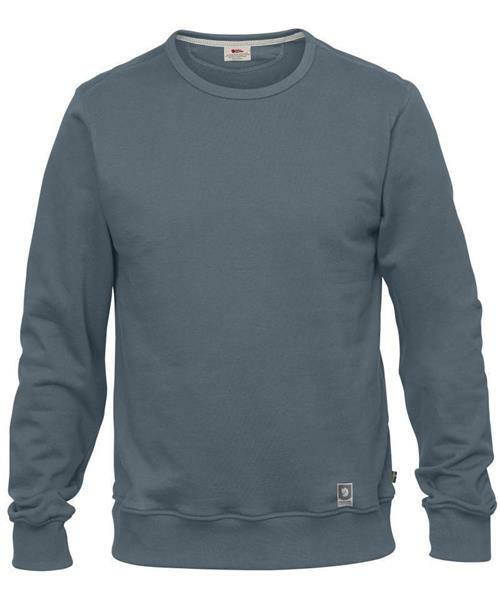 The sweater is made from Fjällräven’s very own Felpa jersey in organic cotton. The fabric is built up in three layers of s- and z-spun yarns, which gives a fantastically long-lasting sweatshirt that doesn’t twist or lose its shape.